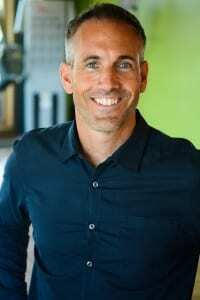 I have been working with Dr. Necela for a few years now. My initial need was to have him assist in streamlining procedures, and to help my single office become more compliant with documentation. I have gotten so much more than I had anticipated from working together! 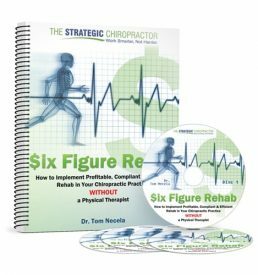 Tom has helped guide me thru the process of a practicing Chiropractor to a CEO who now has five clinics & a team of 38 people, including several Associate doctors who have varying levels of ownership in the business (again, an idea Tom facilitated for me). He has helped me to see the big picture & kept me on course to achieving my goals. 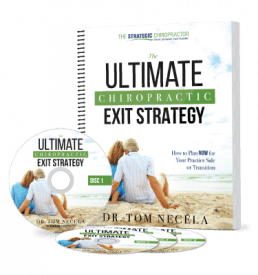 Tom is a trusted advisor, and by far the best consultant that our profession has by a long shot. Anyone would make great strides in their business if they work with Tom and implement!